On travfi we write about our personal travel experiences. We share tips and tricks as well as tests and information to various products and activities. Other topics are our videos and travel photography. Travfi experience is published in German and English and is thus aimed at individual travelers from around the world. 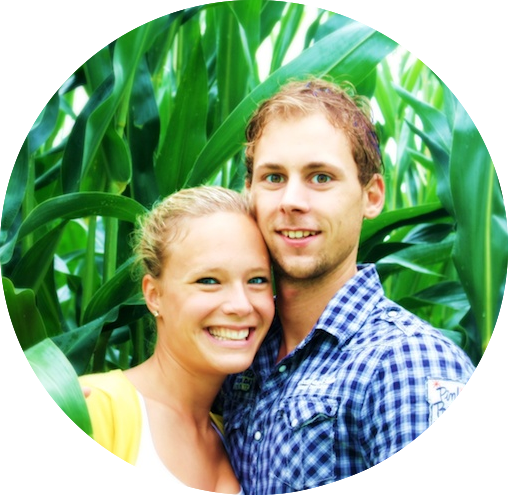 We, Björn and Lena, are a travel enthusiastic couple from the beautiful Rosenheim. While Lena is working in the administration section of an it company, Björn is currently studying engineering, specialized in wood technology. Together we share our greatest passion: traveling. A year ago we discovered our second favorite hobby: filming and photography. That’s why we bring the camera on all our trips. We do not only enjoy traveling, but also mountain biking, cross-country skiing, mountain walking and other outdoor activities in our free time here in the beautiful mountain region of Rosenheim. As travel bloggers as well as photography and video avid backpackers, we are interested in collaborations and partnerships around the topic of travel, photography and video. However, we are very keen not to lose the personality of our blog. When writing, we follow the Travel Blogger Code. Sponsored Article: happy to publish articles on your chosen topics, if they fit the topics of our blog. These are marked as sponsored articles. Product tests: We like to test your thematically matching products (travel, outdoor , photography & film). Press & Bloggers Travel: We are more than happy about invitations to press-, blogger- or individual research trips, about which we report on our blog in detail. Sweepstake promotions: We like to organize give-away-specials and compettions. These are announced with a post, a link, and of course advertised on our social media channels. Guest-Posts: We always look forward to Guest Posts from other bloggers matching the topics of our blog.